With the MRT issue steadily dying down amid more pressing issues in recent months, not much was told about actual facet behind its undesirable woes that, as quoted, ‘have caused train commuters in frequent accidents. Since Senator Antonio Trillanes’ IV has been all over the headlines for the past 2 weeks, let’s take a look back at Philippine Star’s Columnist, Jarius Bondoc’s June 2016 issue that could give more humiliation in the Senator’s name than there already is. Known as PH Trams, it received the MRT deal without proper public bidding in 2012 during the sudden dismissal of the Japanese firm’s Sumitomo, MRT’s long – time maintenance provider which, according to Bondoc’s issue, ‘simply pocketed the fees instead of buying the spare parts.’ The foregoing is owned by Marlo dela Cruz and Wilson de Vera, both holding the Liberal Party (LP) mayoralty and campaigned for Mar Roxas and Noynoy Aquino in Pangasinan way back 2010. 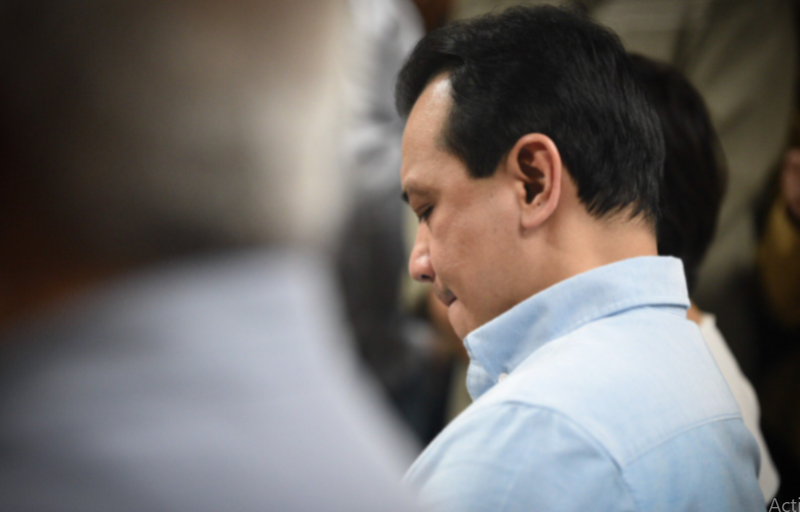 Three incorporators surfaced including Arturo Soriano, who turned out to be the uncle – in – law of former MRT 3 General Manager Al Vitangcol divested his shares before MRT 3 contract was awarded, according to the latter in a hearing at the House of Representatives. PH Trams was eventually linked to underlying issues in its contract with the MRT 3 some 10 months later and former Transport Secretary Joseph Abaya was left with no other choice but to replace it with the newly revived Global Epcom, formerly Genials Inc. through closed – door bidding. LRT 2’s old maintenance firm, Autre Porte Technique (APT) was tapped as partner but failed to do its mandate simply because Global Epcom is not consistent enough to provide for APT’s demand for its maintenance personnel. A few years went on, LRT 1 and 2 already suffered similar predicament ‘with commuter rails malfunctioning, traffic jammed across the megalopolis’. 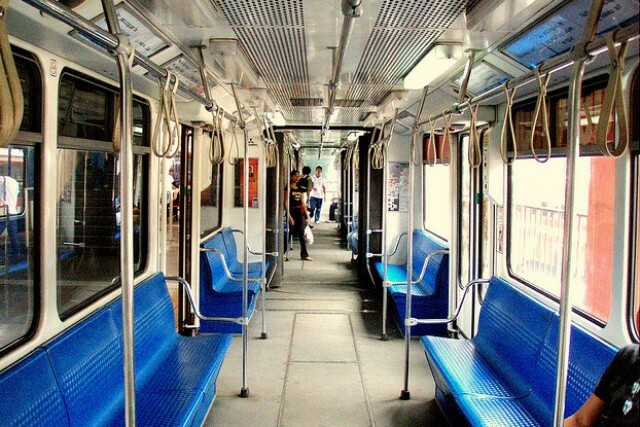 Still Abaya got the Congress to subsidize BILLIONS for the train’s maintenance and equipment. Then deliberately raised train fares by 50% to 90% in January 2015. By July 15, Abaya managed to replace Global Epcom with 7 seven contractors with TriLink Technologies being the last one to be tapped despite of its inexperience in railway maintenance and operations. 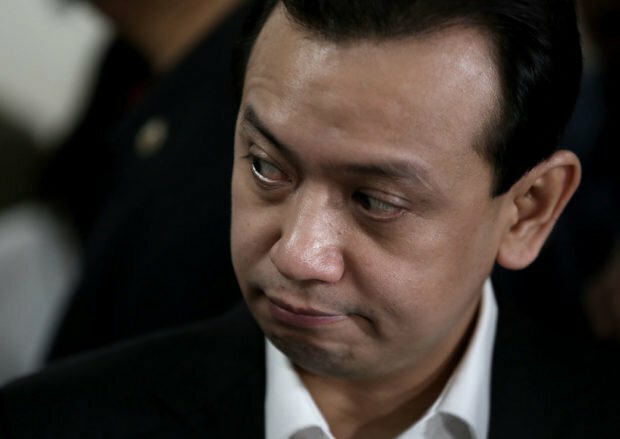 Henry Trillanes was a former Naval officer alongside Abaya. He went to campaign for Roxas, against his Presidential rivals, Jejomar Binay and Rodrigo Duterte.